Hello there! 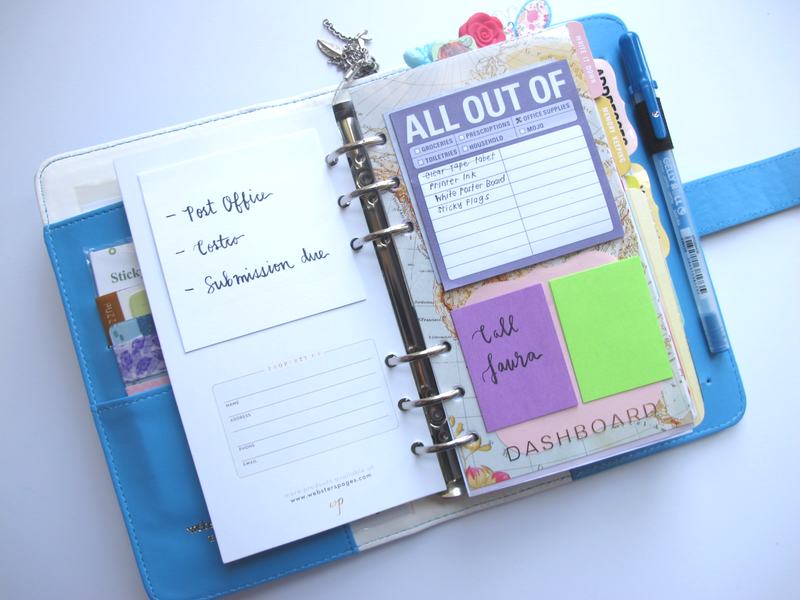 Jennifer here today, to share with you how my Color Crush Planner is set-up for use. 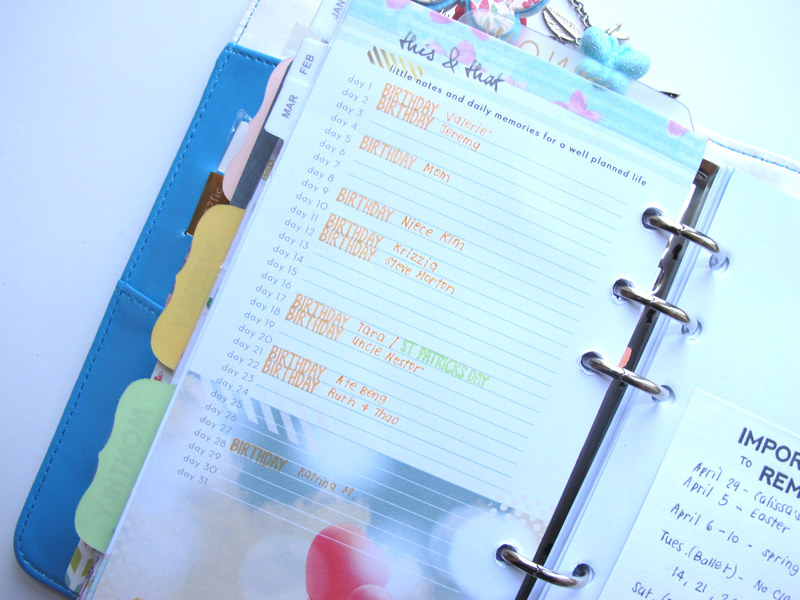 When it comes to using a planner, do what works best for you. This is how I use my planner. My system may not particularly work for you, but it may work for others. 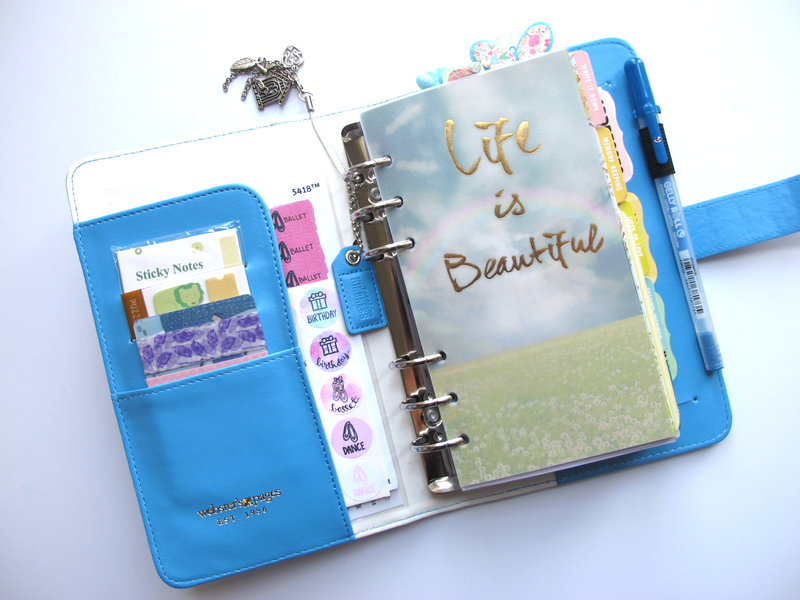 The great thing about a ring bound planner such as this, is that you can customize it to fit your needs. 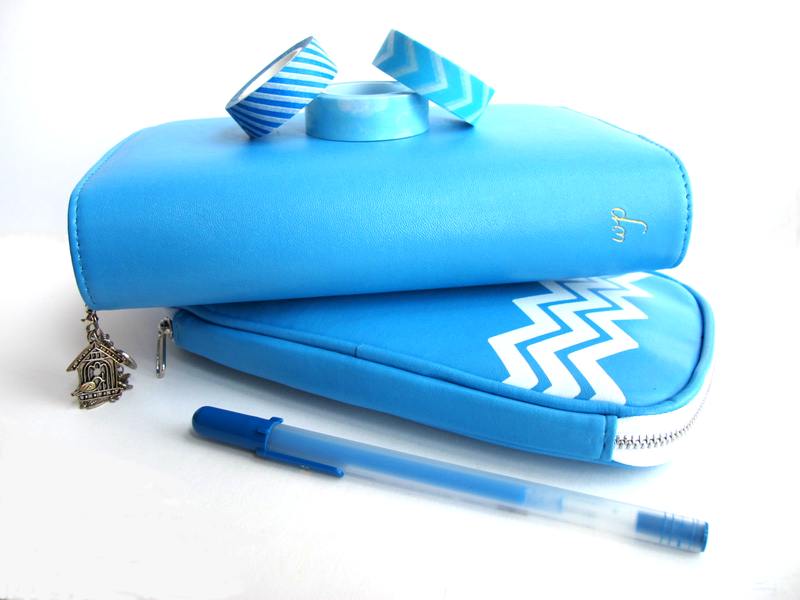 I like to store some stationery items such as a washi tapes and sticky notes in the card slots. The large pocket fits all my other labels and stickers that I use for planning. I also like attaching charms and my inspiration tag to my rings, to make it more personalized. I like to add additional tabs to further divide sections, such as an addresses tab in my memory keeping section. In the Calendar section, I have labeled the weekly and monthly pages to easily get to them. I don't like to waste any space. I like putting sticky notes for jotting down quick notes, or important tasks that need to be completed right at the front of my planner. The dashboard is a great place to put those important reminders and quick notes. You can also place them in the front of back of any divider. Then, transfer you can file the information into you weekly or monthly calendar pages. I also like keeping an extra dashboard in between my weekly pages for any other additional notes. I like to keep notes such as upcoming events for the month that need to be planned in the following weeks. In the "Lists to Love" section, I keep track of my monthly goals as well as some blog planning, and other lists such as wish lists for planner goodies, bucket lists, list of fountain pen inks I own, list of beauty products I currently use, and crafting items I plan to buy. I love using this Week on Two Page calendar. 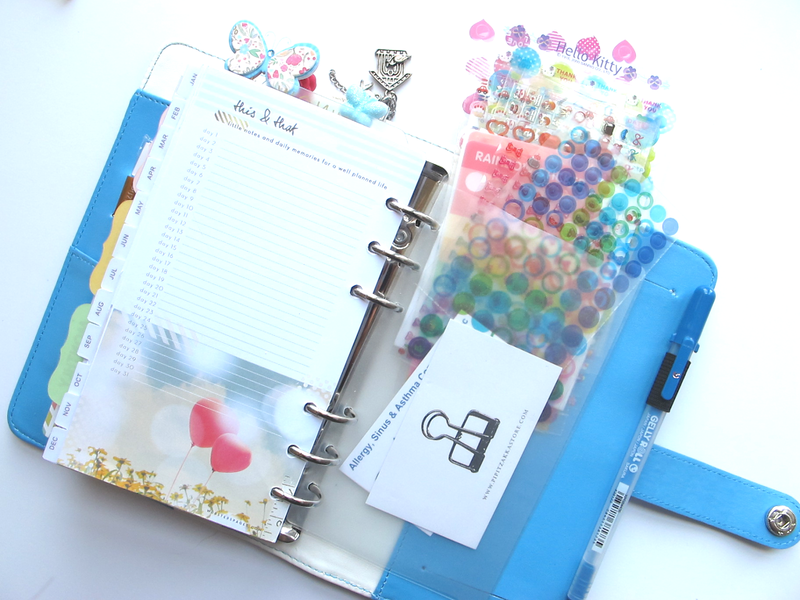 It is like a blank canvas for me because I love using all kinds of stamps, stickers, washi tape, and pens. Not only to I plan out events beforehand, but having some time to put my thoughts onto paper also helps me unwind from my hectic day. 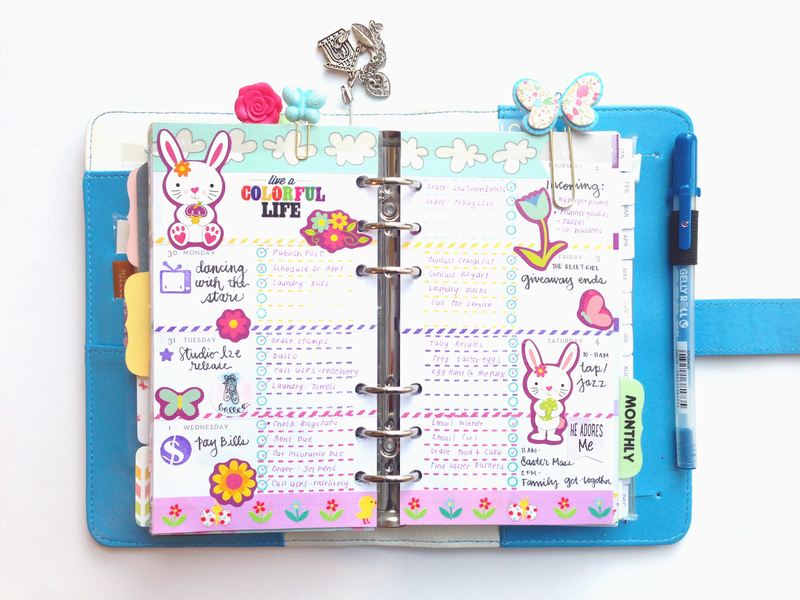 After my weekly pages, are my monthly pages which is used for work scheduling, events and appointments. 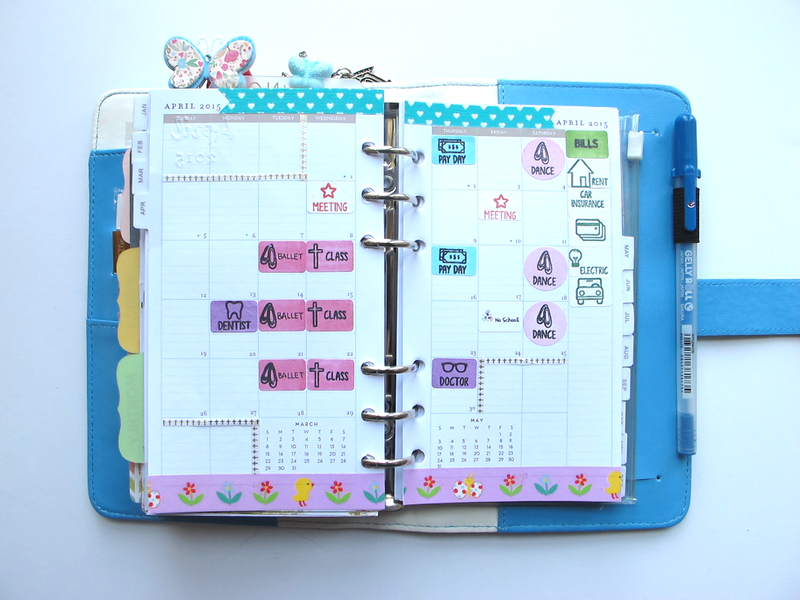 I use planner stamps to create color coded labels for recurring events. For example, the color pink signifies my oldest child, purple for myself, blue for my husband, and green for bills. This makes is quick and easy to see. Seeing an overview of the month gives me a way to visualize if it is going to be a hectic month so that I can prepare myself mentally. 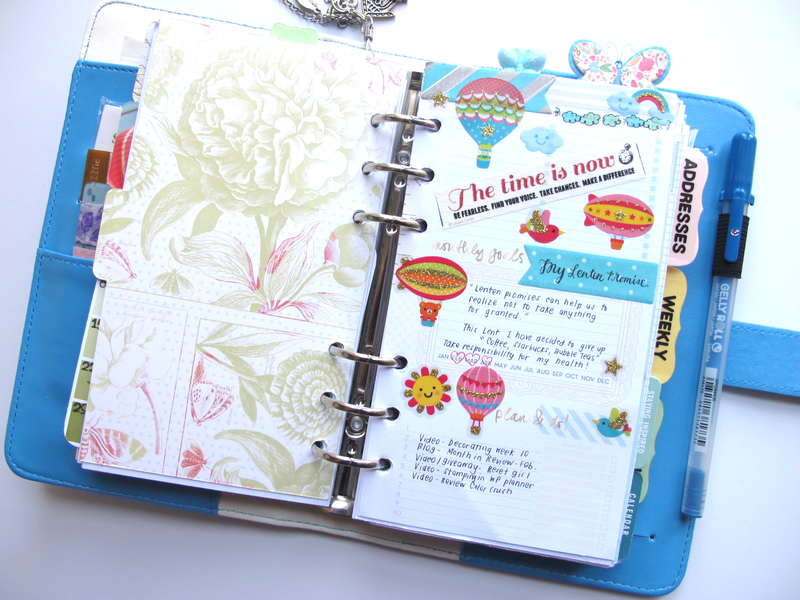 Behind the monthly pages, I keep my list of special events such as birthday, anniversaries, and holidays here. In the back, I store some business cards, future appointment cards, and more stickers I use for planning! 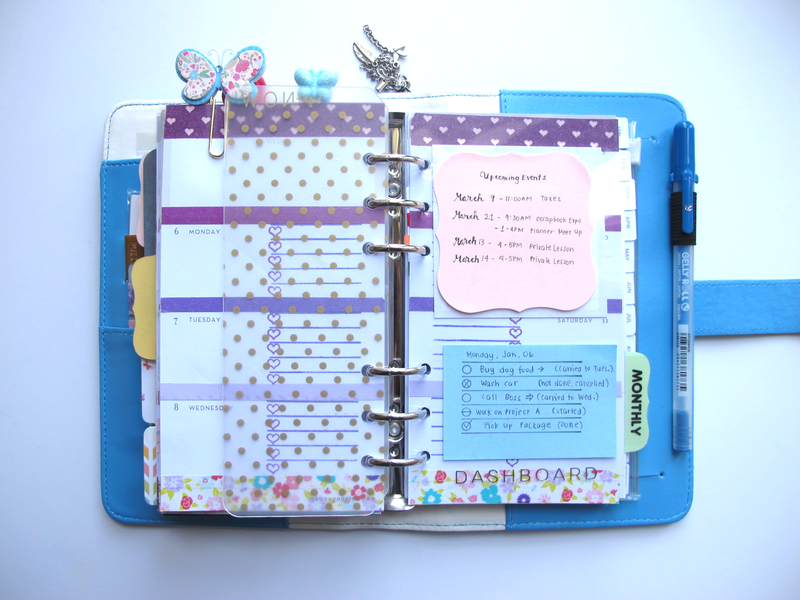 I removed the note pad that is included because I don't really need it, and I feel it makes my planner too bulky. 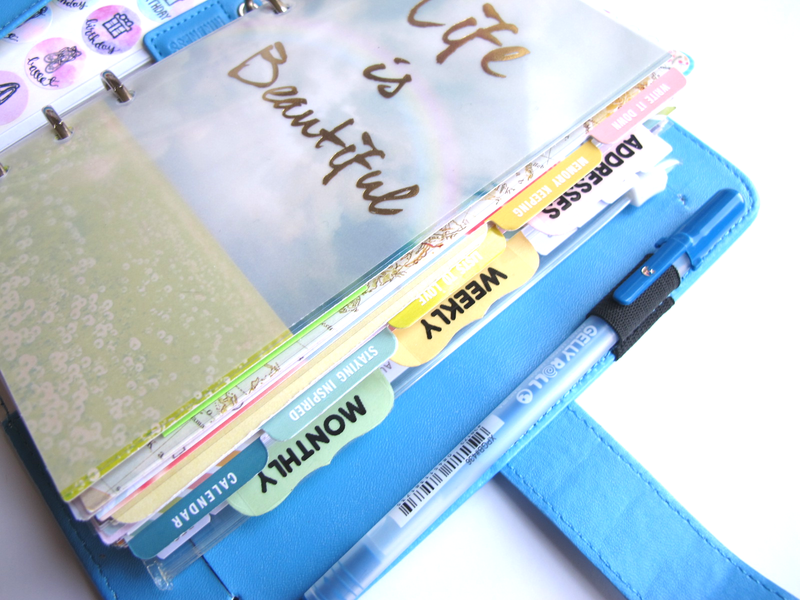 Lastly, when I'm taking my planner with me on the go, I store all my planner essentials such as other pens, stickers and paperclips in my Craftmate Folio. I hope that my sharing this with you, you can be inspired and motivated to get your life organized. For more inspiration, please check out my tutorials on YouTube. You can also find me on Facebook, Instagram and Twitter. Make sure to share with us how you use your Color Crush Planner on social media using the hashtags #WebstersPages #ColorCrushPlanners #WPplannerlove. You have setting up your planner very well. Thanks for sharing tips to manage planner properly so that we can get benefit from it hassle free. I really appreciate the research you put into it..! The free roblox robux is now with the free robux generator to genetate free robux to get more nd more robux for free. I always look forward to going out. A good tip would be to look out for those places with interesting concepts. This place is pretty amazing. I came up here with a friend. The event space was spacious and food was great. Red Dead Online money generator for you at https://rdr2money.online/! Enjoy! lash royale hack online at clashroyale-gems.online! Hurry up! If you are especially strong in a certain academic area, you can use your abilities to earn extra money. You can offer your tutoring in the student common areas or bulletin boards. You may also post ads online.